A free press pass! 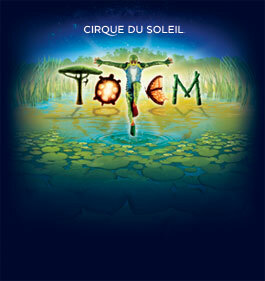 To the Moon Productions was in Montreal on business related to their World Circus Culture film. A change in plans for the cameraman presented a last-minute opportunity for me to see Cirque du Soleil’s TOTEM in Montreal last night. One word. GO! Be prepared to be dazzled. Amazing seats and a knowledgeable circus historian by my side gave me a perspective into the magic of the circus and rare glimpses of the scenes behind. A quarter moon hanging magically above the circus tents, a little taste of Old Montreal and Europe, and the light of a perfect June summer night added to the magic. Home by morning, the long drive well worth it.